This business needed our services asap. Once we received the call we dispatched within 15 minutes. Businesses need to be able to continue to operate during times of disaster, that's what we provide to them. 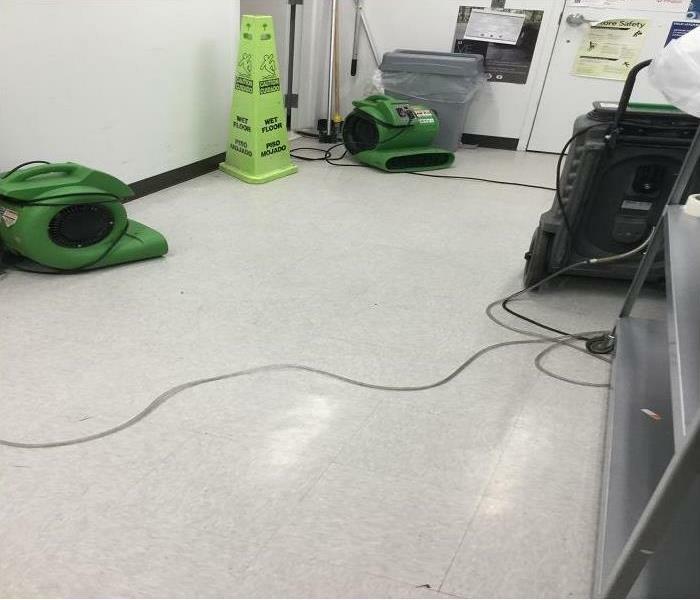 SERVPRO of Marlboro/Tinton Falls has the ability to keep your business up and running during disaster. 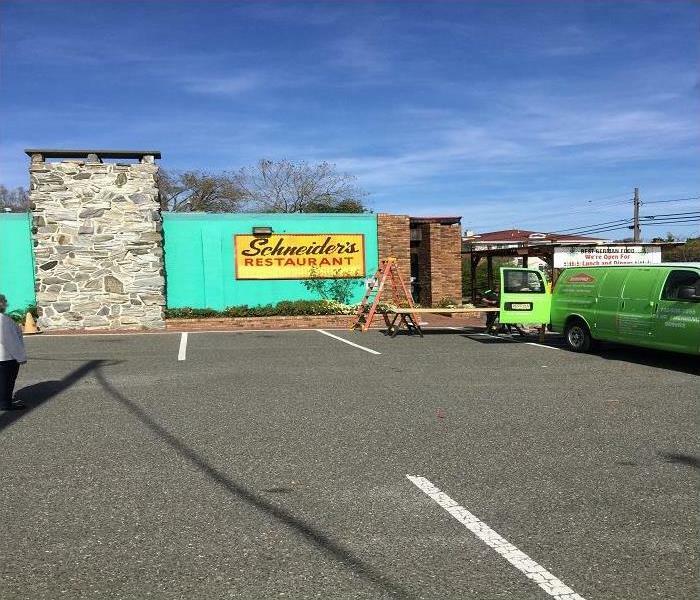 Call SERVPRO of Marlboro/Tinton Falls for your business disaster needs. During a recent cold stretch we encountered this home was subject to water damage due to a frozen pipe. 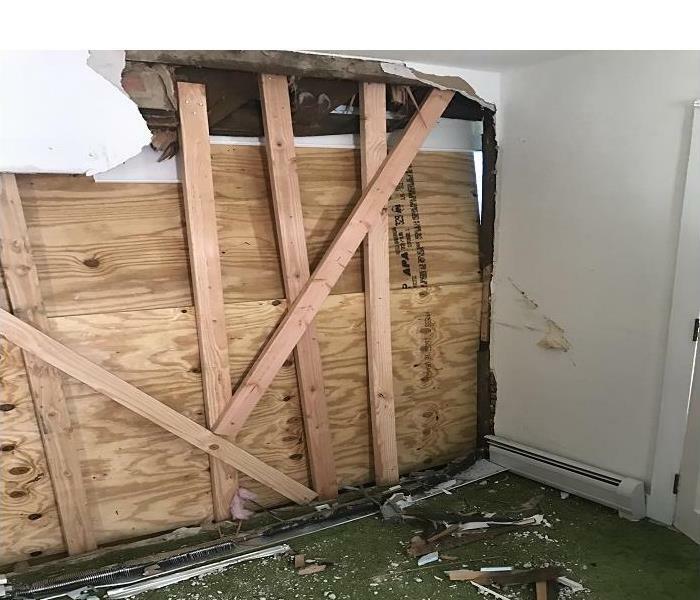 The homeowner was given SERVPRO of Marlboro/Tinton Falls phone number because we have worked with the adjuster in the past and they are confident in our ability. 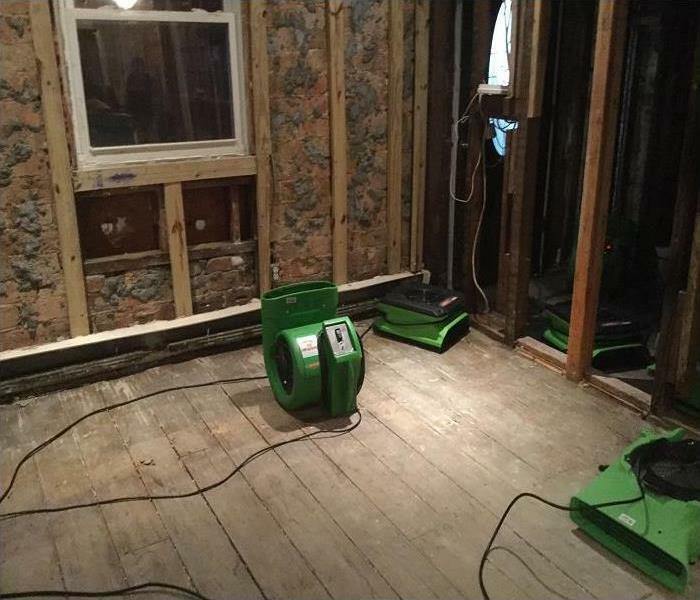 SERVPRO of Marlboro/Tinton Falls can be reached at 732-536-7555 for your water mitigation services. During our visit to this home we came across a mold issue. This home was mitigated by another company that did not use proper mitigation procedures. Our crew chiefs and technicians are IICRC certified in water mitigation. 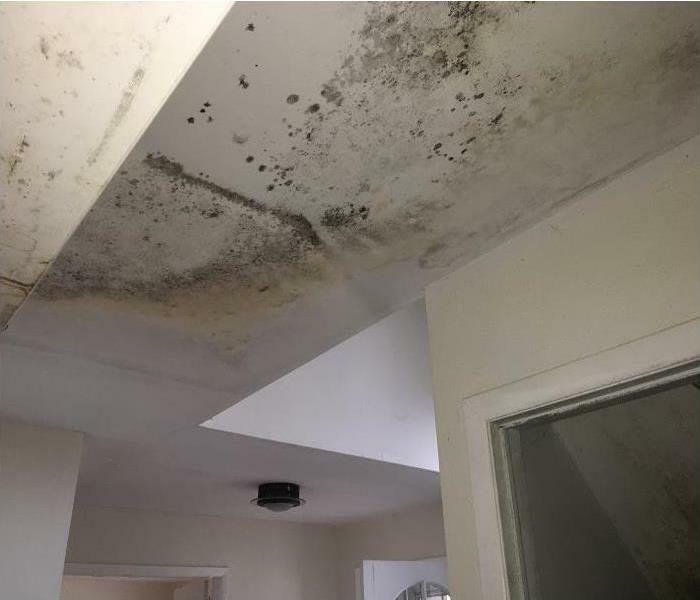 If you are in need of water mitigation or mold remediation service give SERVPRO of Marlboro/Tinton Falls a call 732-536-7555. This home was affected by the apartment (summer rental) above. 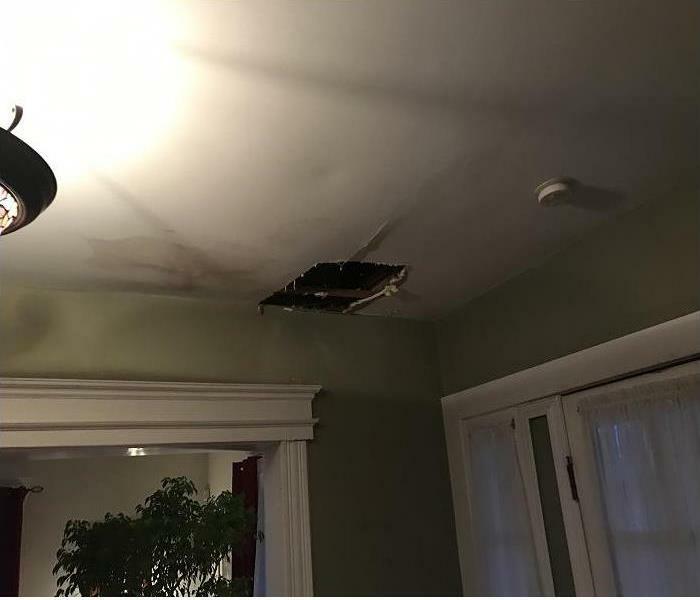 The apartment wasn't winterized and one of the piped became frozen, once the weather started to warm the pipe burst causing the house below to become water damaged too. For water damage clean up call 732-536-7555. SERVPRO of Marlboro/Tinton Falls received a call from a homeowner need our services for a board up after a fire in Union, NJ. Boarding up homes after fires, vandalism or freak accidents are part of our services we provide. If you are need of one of these services or another service give us a call @ 732-536-7555. 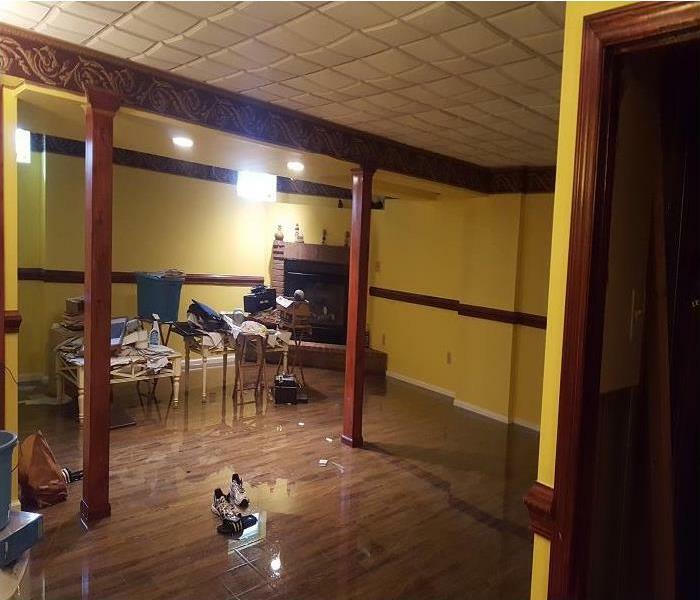 SERVPRO of Marlboro/Tinton Falls was called in by the potential investor to give them and estimate on this home. The house was riddled with mold and water. During our inspection we couldn't get into the basement because there was about 3' of water. During March of 2018 we encountered some bad weather. The loss you see here was caused by the sub-pump failing. 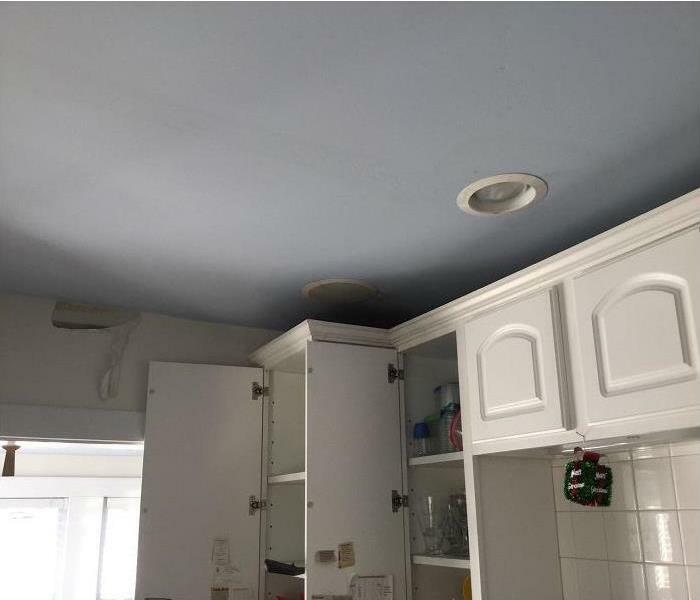 Once the homeowner realized she had this issue she called us. The call was dispatched to our on call technician and SERVPRO of Marlboro/Tinton Falls dispatched to the loss within and hour. SERVPRO of Marlboro/Tinton Falls was called in to help with this fire loss in Avon By The Sea. We performed board up and tarping services after hours on this fire loss. This water damage was cause from a frozen pipe on the second floor. It caused damage to two floors in the home. There was damage to the carpet, drywall and hardwood floors. 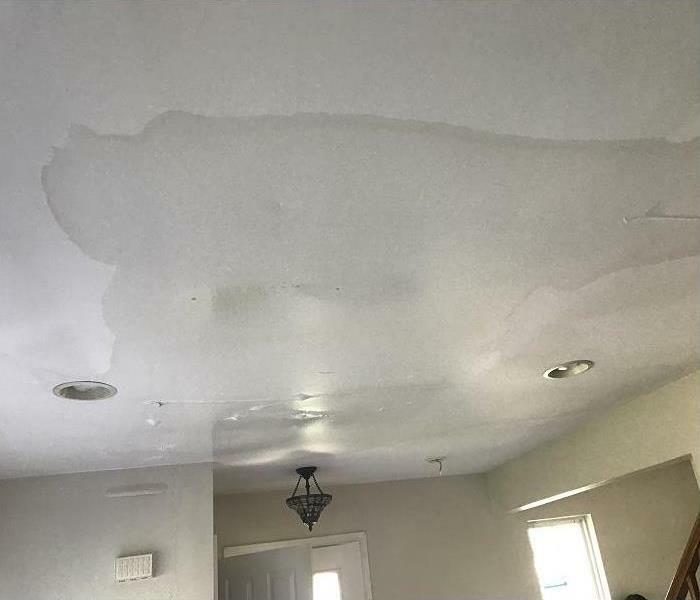 The drying time on this job was 3 days. This loss was caused by a toilet over flow of the upstairs bathroom. The damage was contained to the downstairs foyer and the upstairs bathroom. We cut out the damaged drywall, sprayed antimicrobial and set up drying equipment. Mold in this home was isolated to the finished basement. SERVPRO of Marlboro/Tinton Falls performed mold remediation on this home. The customer had someone come in and do pre and post testing on the house and we passed with flying colors. During the fire in this home several rooms were affected. We performed the demo, cleaning and rebuild on this home. The customer and the family were very happy with our services and have even referred work to us. 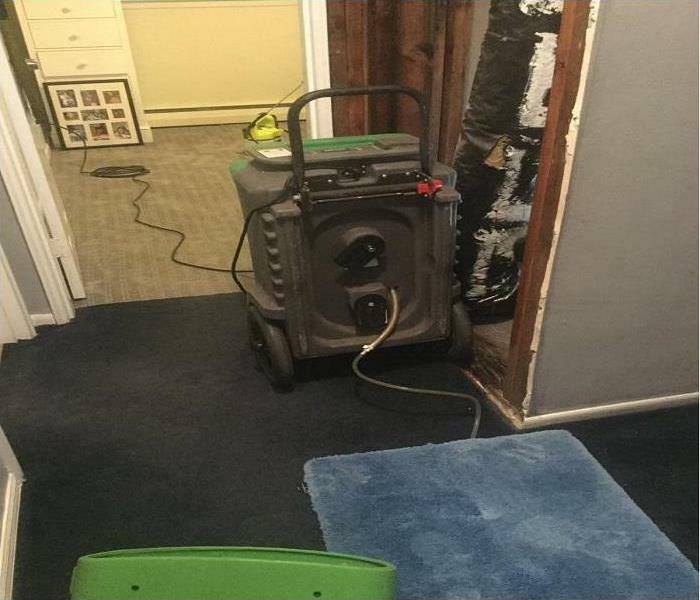 The water damage was caused because the next door unit had a fire. The water from the fire department came through to this one. No loss in business since it was the back room area that was affected. 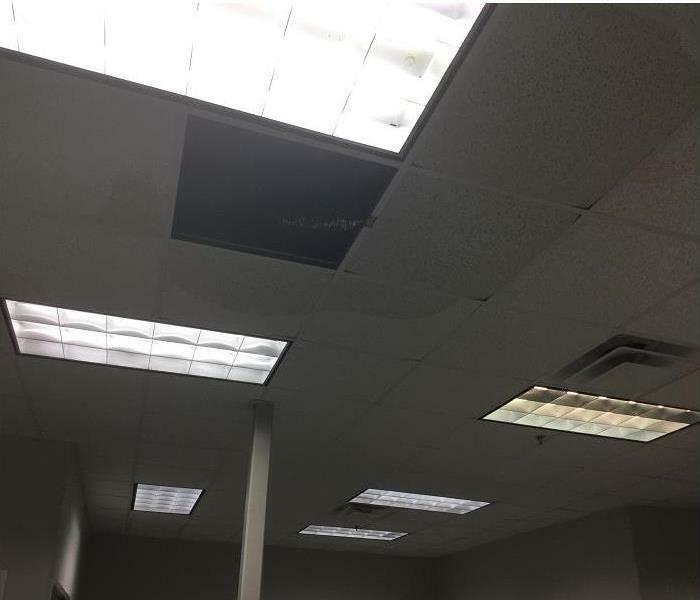 This commercial water loss was caused by a leaking roof. Several offices were affected during this and no loss of business occurred. 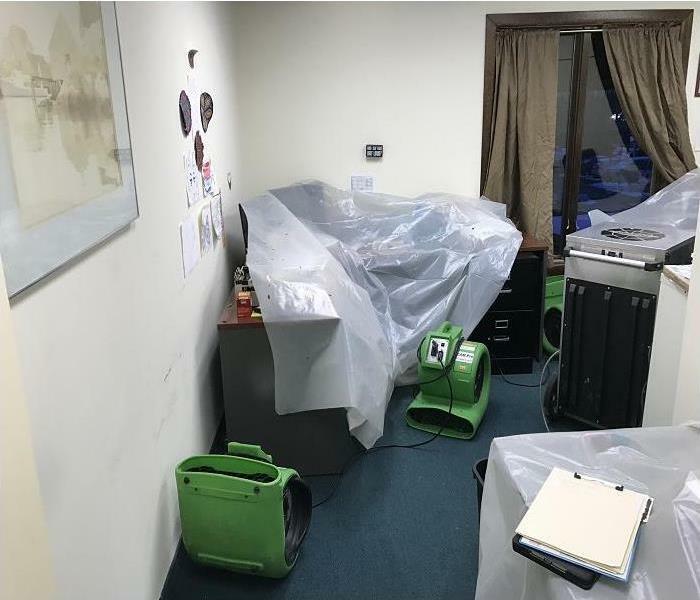 We dried everything withing 3 days and had the customers back in their offices as soon as the drying was finished. 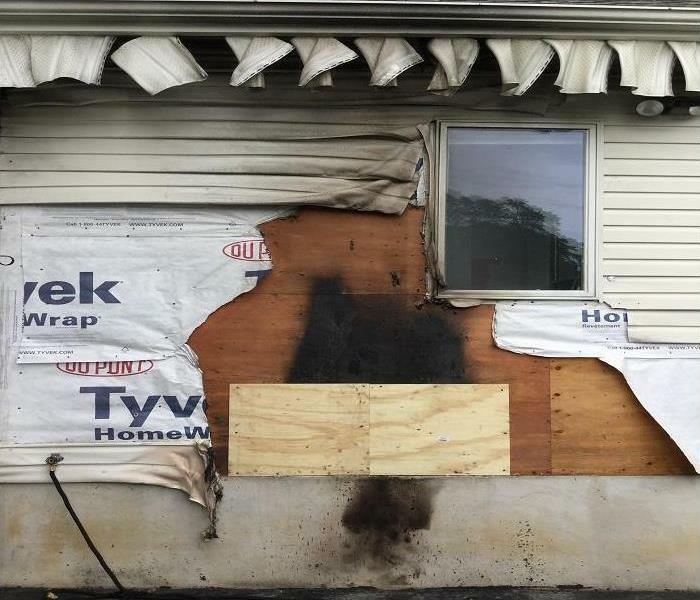 SERVPRO of Marlboro/Tinton Falls was called into provide board up services for this loss. We provide board up services so the homeowner or business owner can secure their property inside. If you have any questions about our board up services or fire cleaning please give us a call 732-536-7555. We were called in to provide an estimate for black mold in Point Pleasant, NJ. Once on site we evaluated the situation and suggested that the homeowner call a IEP (Indoor Environmental Professional) to do testing. The owner wasn't interested in that and just wanted an estimate to complete the work, which we provided. Frozen pipe caused this storm damage. There wasn't a whole lot of cold temperatures in our area this year but we did get a few days that we received below freezing temperatures that caused this loss. 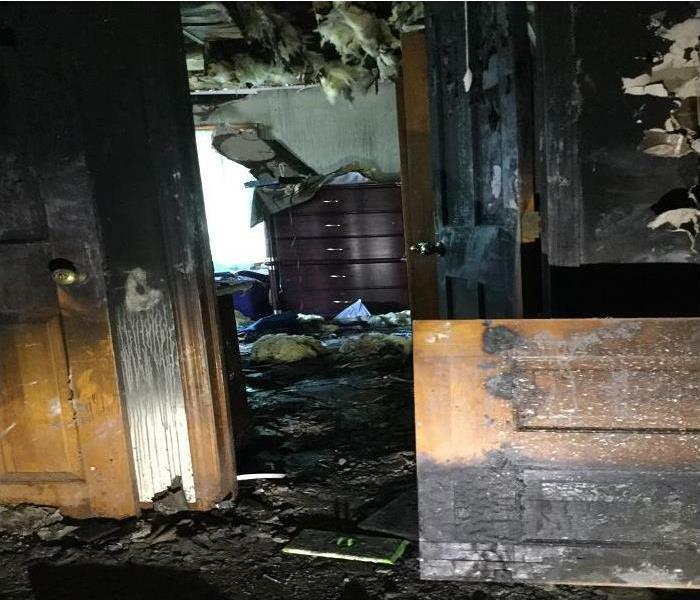 This loss affected 3 rooms in the home. We performed demo and drying out services for the customers. Their insurance picked up the bill minus the deductible. The homeowners of this loss came home from a long weekend away to their hot water failing and flooding the basement. 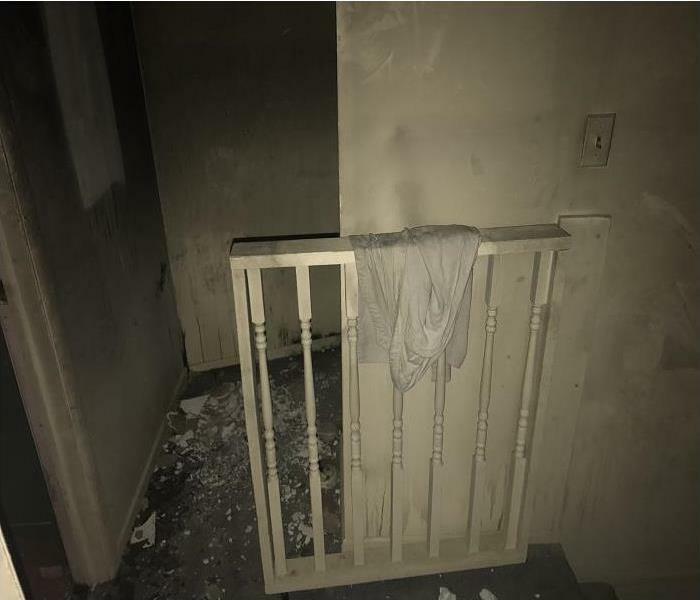 Coming home to this was socking to them and they didn't know what to do next but their friends suggested calling SERVPRO of Marlboro/Tinton Falls because they had used us on a fire they had. 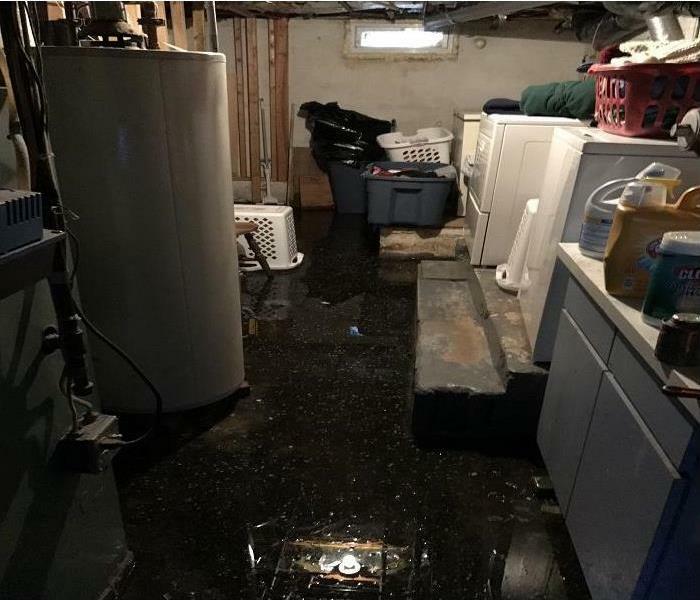 Water damage from a rain storm flooded out the basement of this home. The laminate flooring, baseboards, drywall and contents were affected. Since this was water from outside we needed to apply antimicrobial too. The homeowners were happy with the work performed giving us all 10's on the Certificate of Satisfaction. 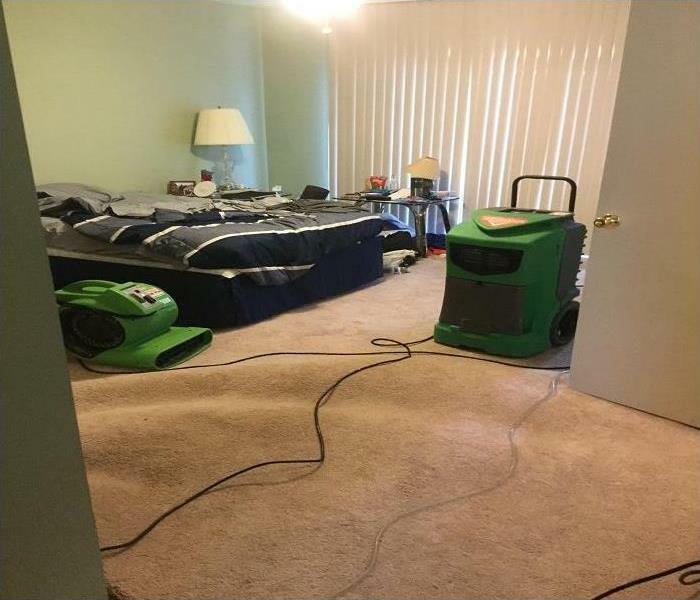 Water damage can be caused by all sorts of issues. This loss was caused by rain storms that rolled through the area in the summer time. There was prior damage to the roof that contributed to this but ultimately it was the storm that brought all the rain. 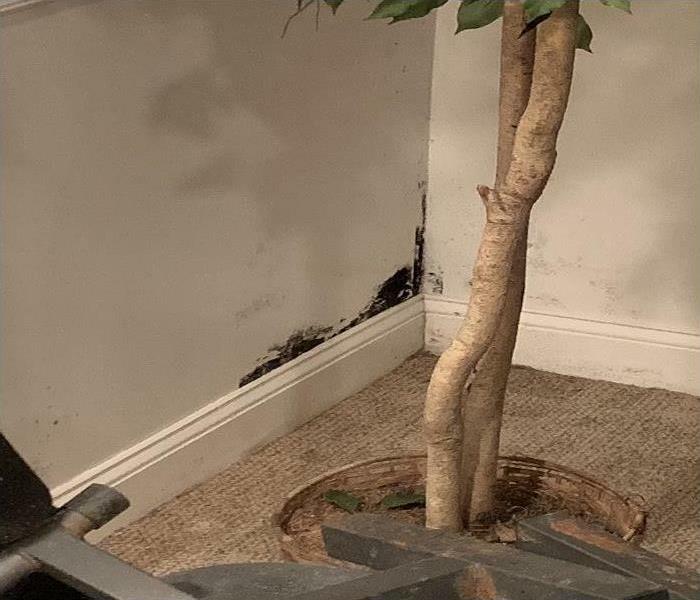 During construction this homeowner noticed there was mold growing. They asked us to come out and give them an estimate. Once they decided we were the best company for the job they gave us a call back and we performed the mold remediation. 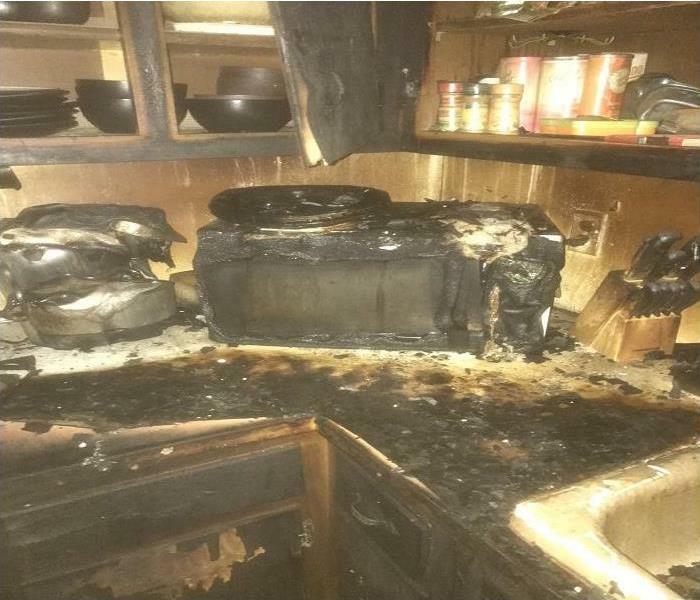 Fire caused by a self cleaning oven. 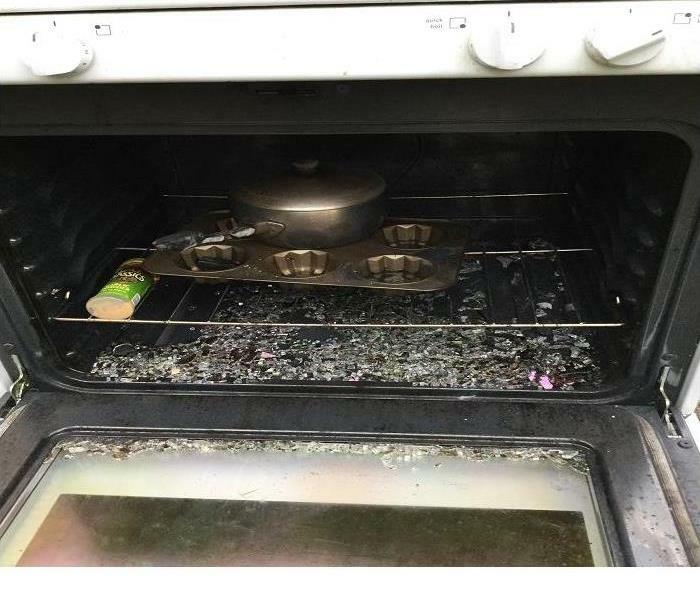 The homeowner was trying to change the time on his clock due to the daylight savings and instead hit the self cleaning button on the stove. He went about his business cleaning up and noticed spoke. Once he realized he couldn't touch the stove because it was too hot he called the fire department. We were called in after to deal with the smoke damage. 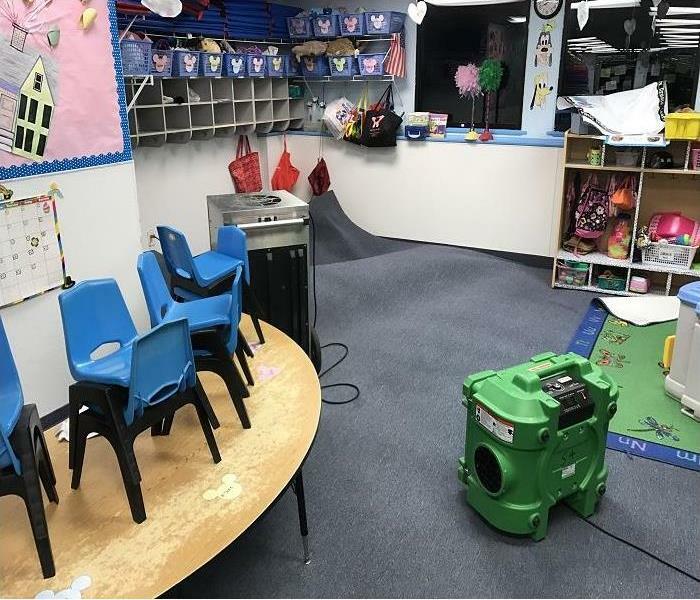 The owners of this day care had a pipe break and needed water mitigation performed. They received our information from one of the parents who bring their children to the center. The storm damage from this loss was caused by ground water from a rain storm. The water entered the home and drywall removal and drying equipment had to be placed. The home owner called us in because she noticed mold in the their home. We informed them that they should call an IEP to get the area tested. 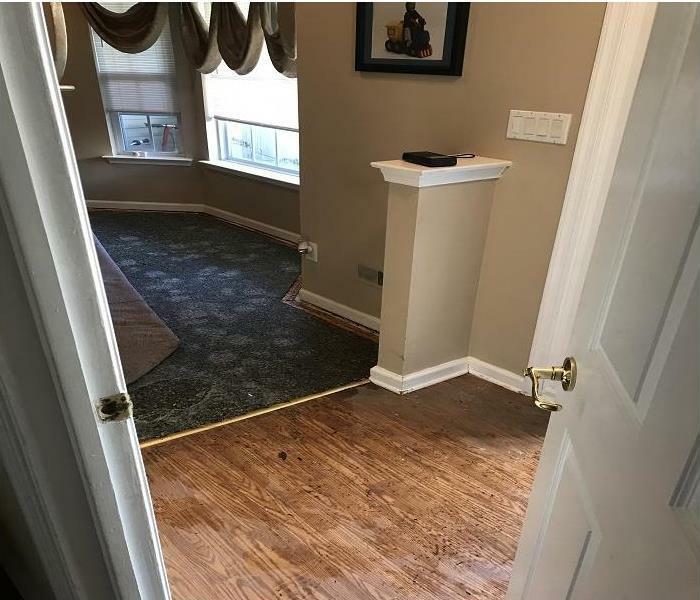 Once the homeowner got the results back we performed the cleanup on this loss. This fire was caused by a dryer that was left on while no one was home. The only good thing is that no one was hurt in this very damaging fire. The company owner called us in for this loss, when we arrived we were informed that the loss happened over the weekend. There was heavy rain during the weekend and cause damage to the roof. The dry-out took 3 days and no loss of business accrued. The damage from this loss was from a snow storm that caused a ice damn and flooded the house. We were called in to dry out the house by the homeowner. Storm damage to a roof in Belmar, NJ. There was damage to the roof on this home done during a wind and rain storm. During the storm the roof leaked into the home cause some damage. 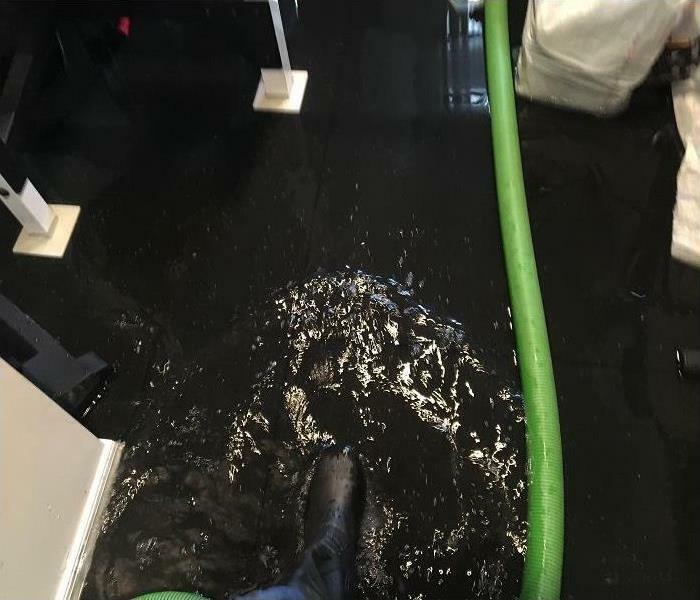 SERVPRO of Marlboro/Tinton Falls received the call and performed the cleanup and dry out. 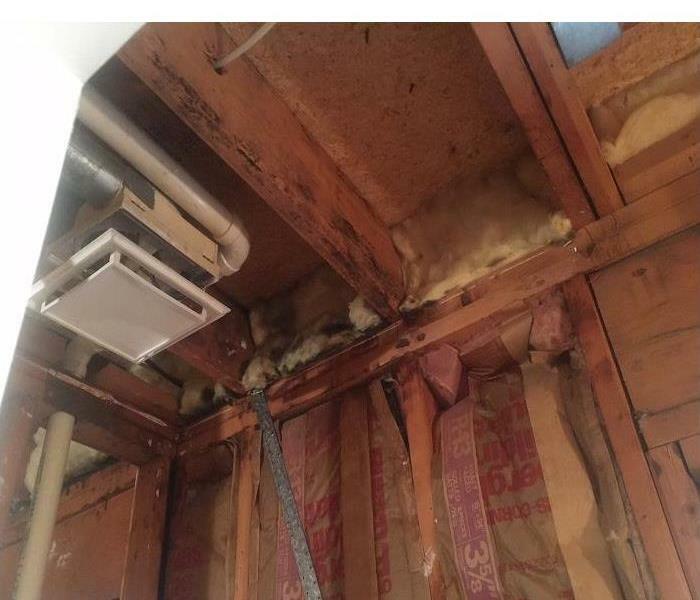 Mold loss in Toms River, NJ. 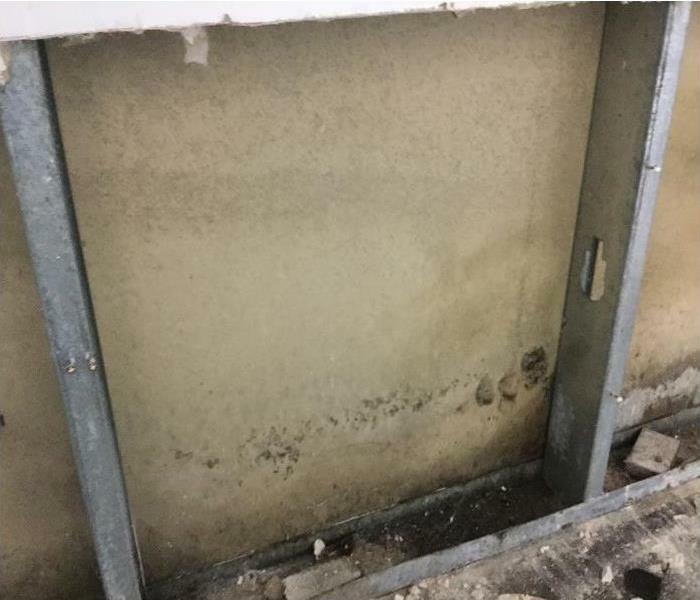 The mold on this loss was caused by water that was not properly mitigated by another restoration company. 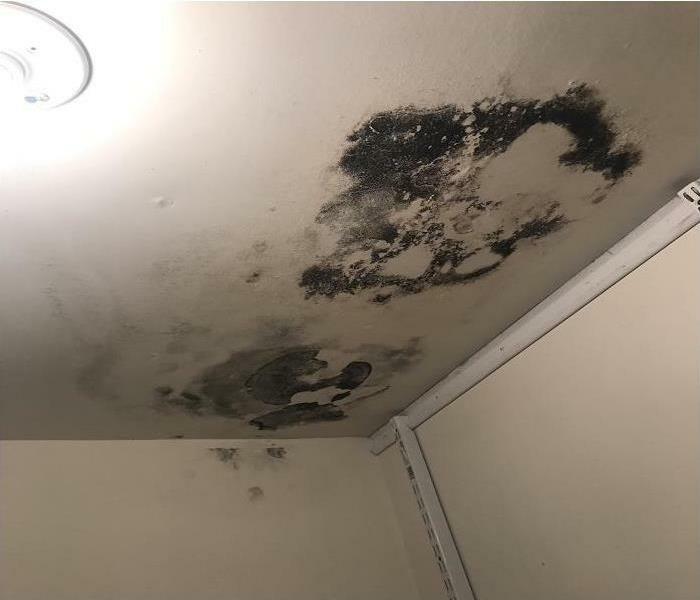 SERVPRO of Marlboro/Tinton Falls was called in to remediate the mold after the other company didn’t do the correct job. Dishwasher water leak in Neptune, NJ. The dishwasher leaked causing damage to the hardwood floors. 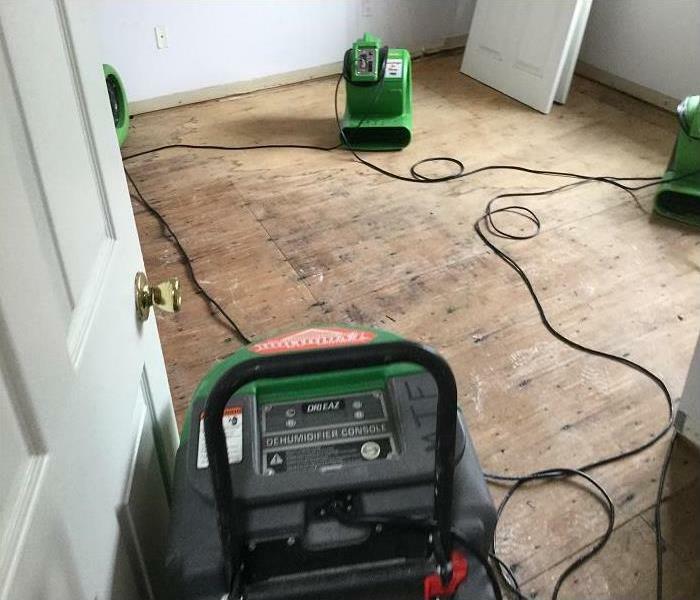 SERVPRO of Marlboro/Tinton Falls saved the flooring by bringing in floor drying mats and saving the homeowner and insurance money. 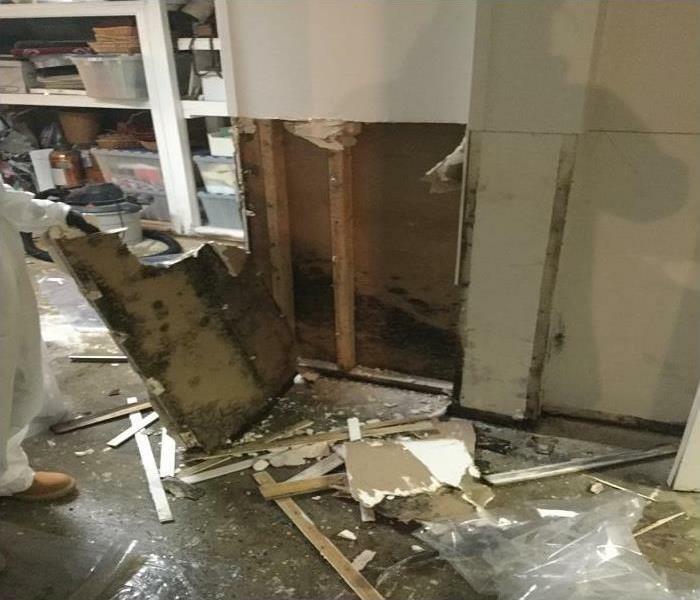 Overflow of a toilet caused this loss in Ocean, NJ. The ceiling, carpets, walls and hardwood floors were affected. We performed the entire job including the rebuild. The customers said they were very happy with our services. Town house water loss in Shrewsbury, NJ. The loss on this property was caused by a broken kitchen pipe that was undetected till the owners came home from work. SERVPRO of Marlboro/Tinton Falls performed the drying out on this home. 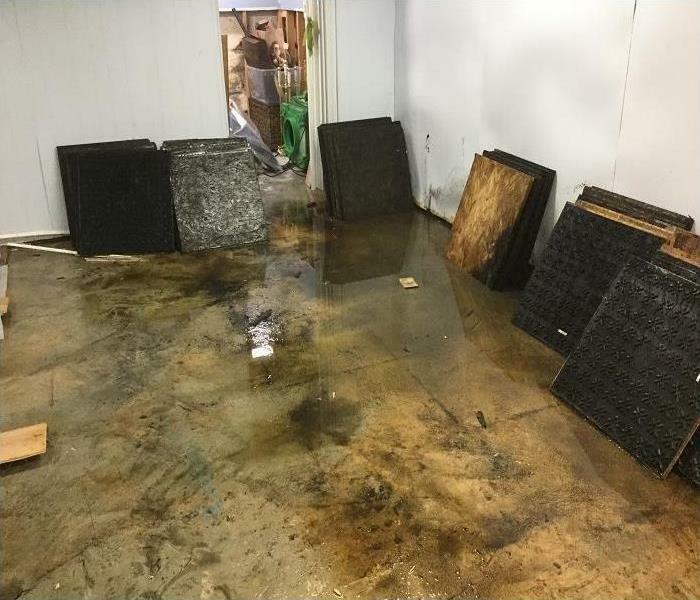 Commercial Water Loss in Tinton Falls, NJ. The loss happened in an apartment building affecting several units. 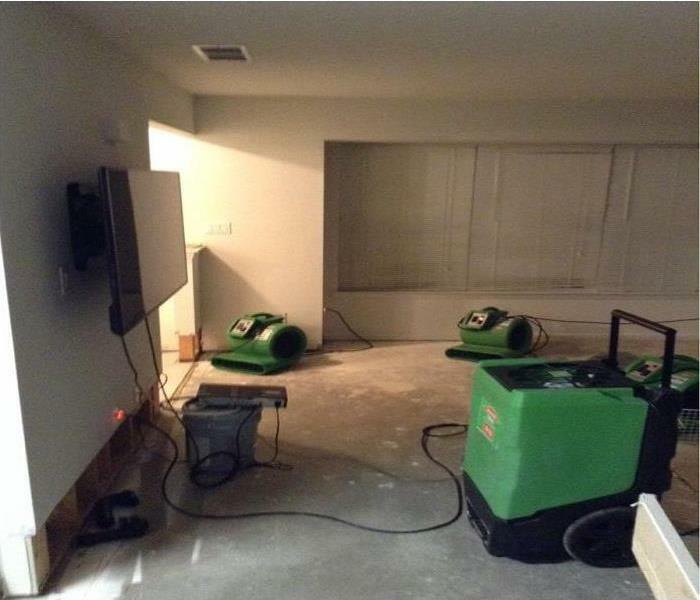 The property management company called us to perform the mitigation services on the property. Fire Damage in Morganville, NJ. The loss was caused by a faulty electrical box inside the home. There was soot damage in the finished basement and playroom/bathroom. SERVPRO of Marlboro/Tinton Falls provided the cleanup service on this loss. Mold found in a commercial building in Marlboro, NJ. 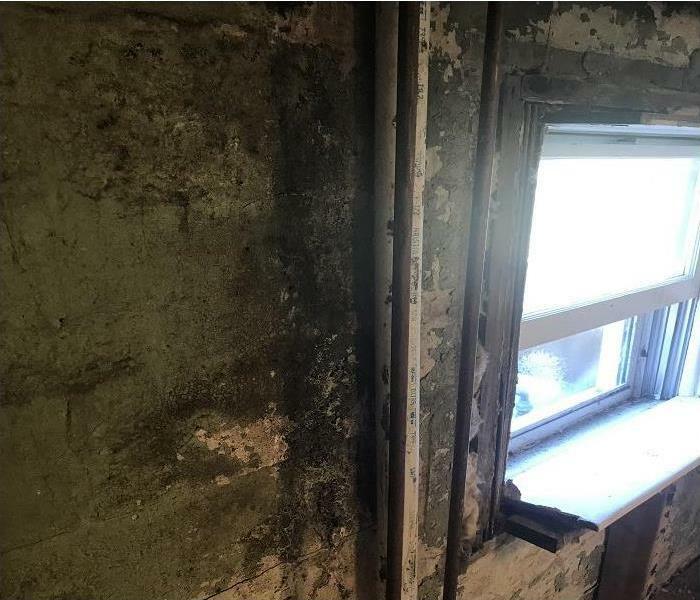 The property manager called SERVPRO of Marlboro/Tinton Falls in on this mold loss since they have used us in the past. 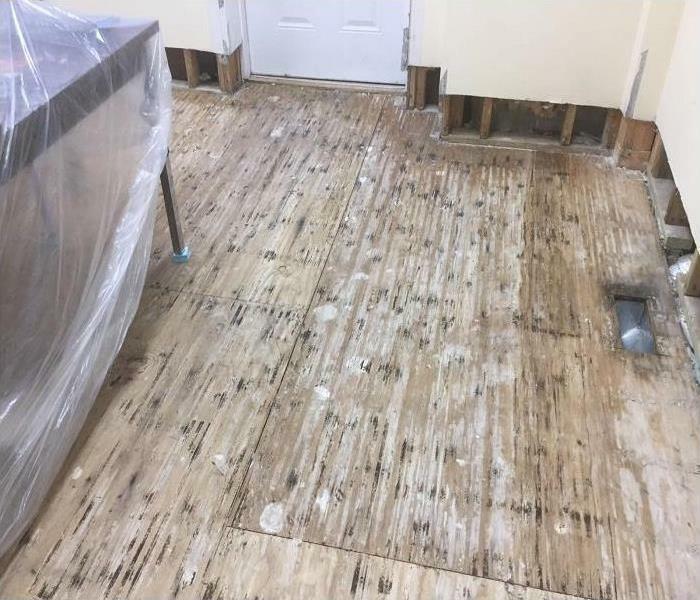 There was no loss of business during the remediation of this job. 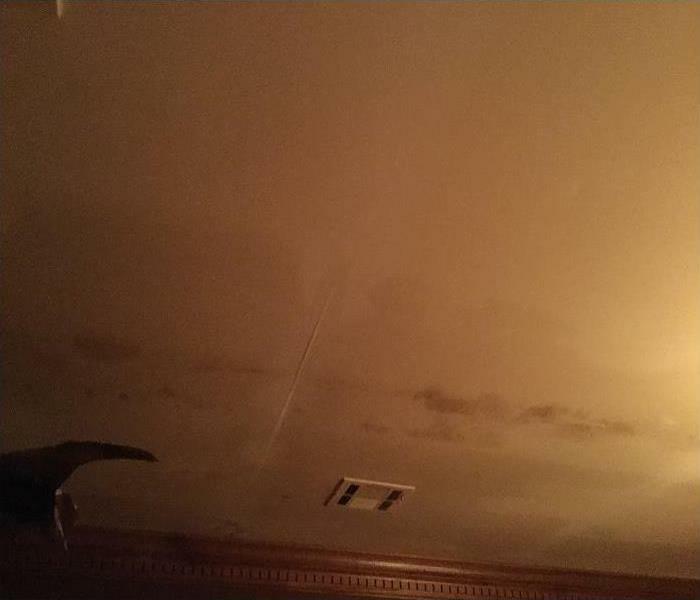 Water damage accruing in Belmar, NJ caused by the a/c unit froze and once it thawed the line burst. 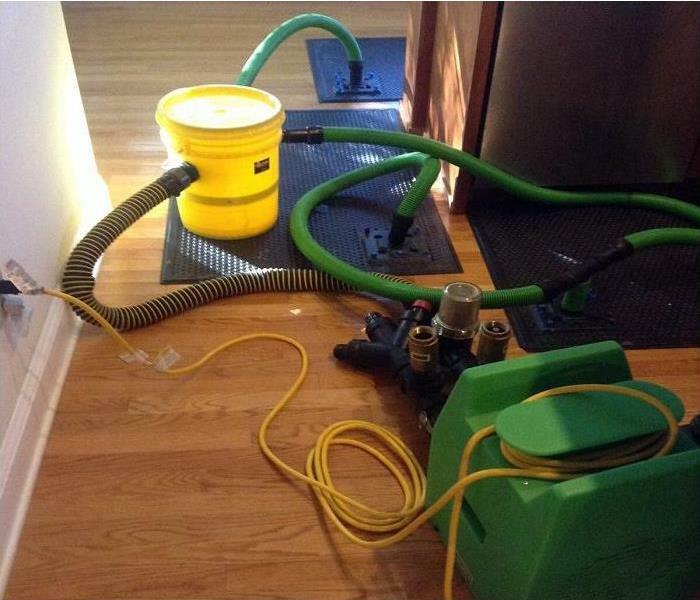 SERVPRO of Marlboro/Tinton Falls was called in for the water clean-up and set up drying equipment. 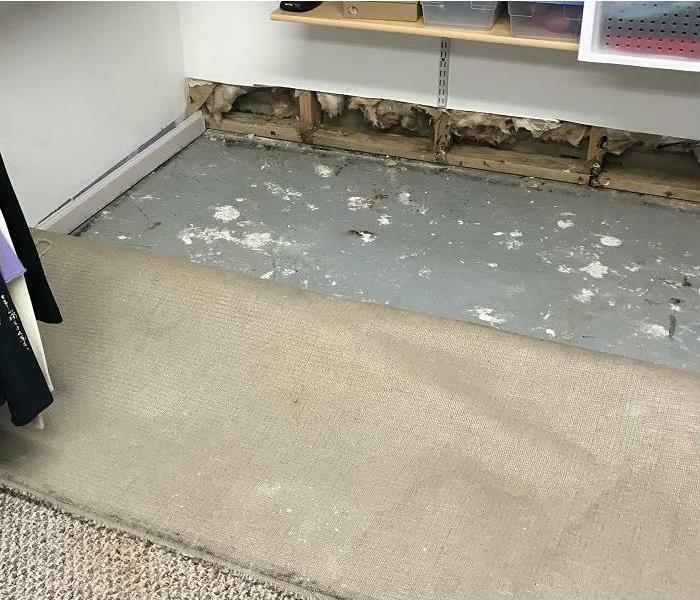 We extracted water from the carpet and removed the padding, moved contents, removed drywall and set-up drying equipment to dry out the structure. The contractors insurance paid for the damages. This fire damage was caused by an attic fan in Colts Neck, NJ. 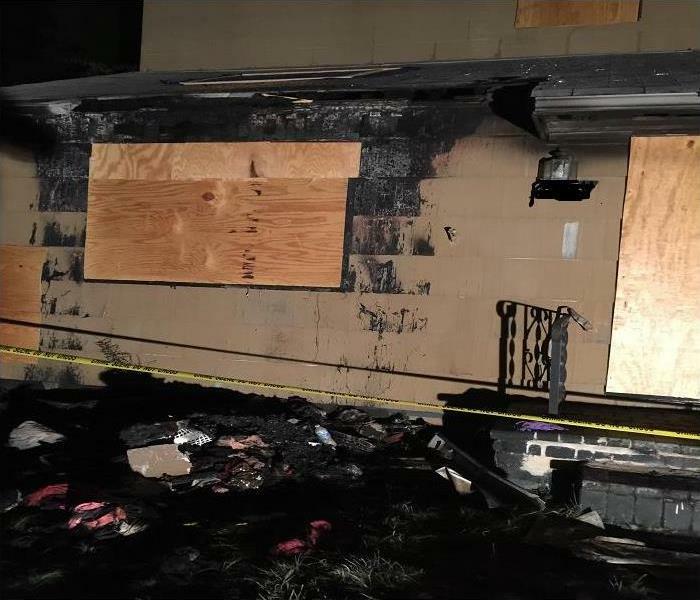 The home was severally damaged by the fire and water (from the fire department). SERVPRO of Marlboro/Tinton Falls was called in by the homeowner to perform the fire restoration. Because the home sat for a little bit the water also started to cause mold growth. 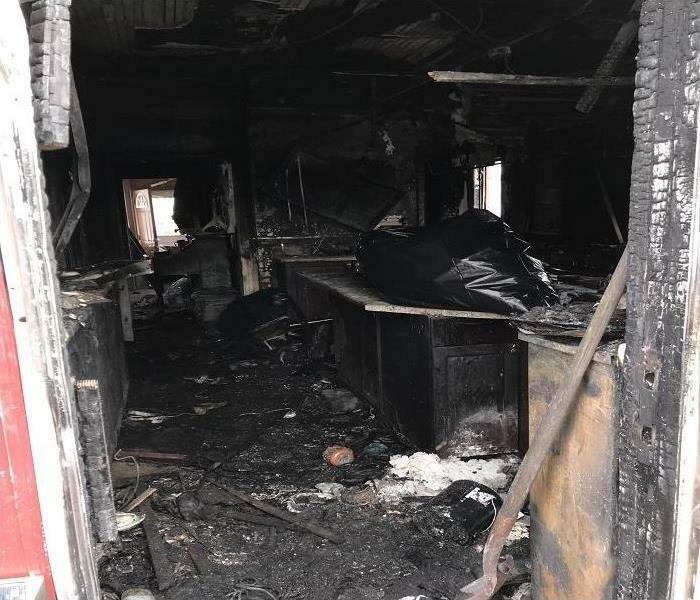 The loss was covered by the property owner’s insurance company. 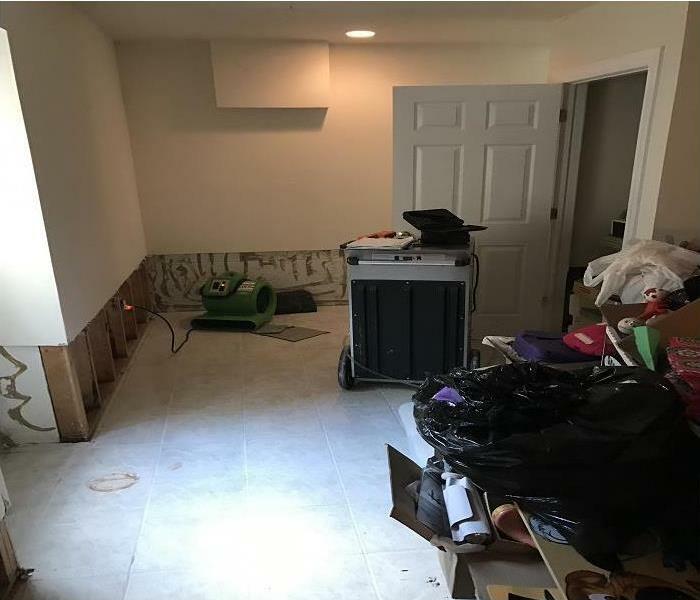 Rebuild Services in Monmouth Junction, NJ were needed and SERVPRO of Marlboro/Tinton Falls was called in. As you can see in the photo a car decided to make a parking space in our customer’s home. This loss was covered by the insurance. The homeowner was very happy with our service. SERVPRO of Marlboro/Tinton Falls performed Black Mold remediation in Neptune, NJ. 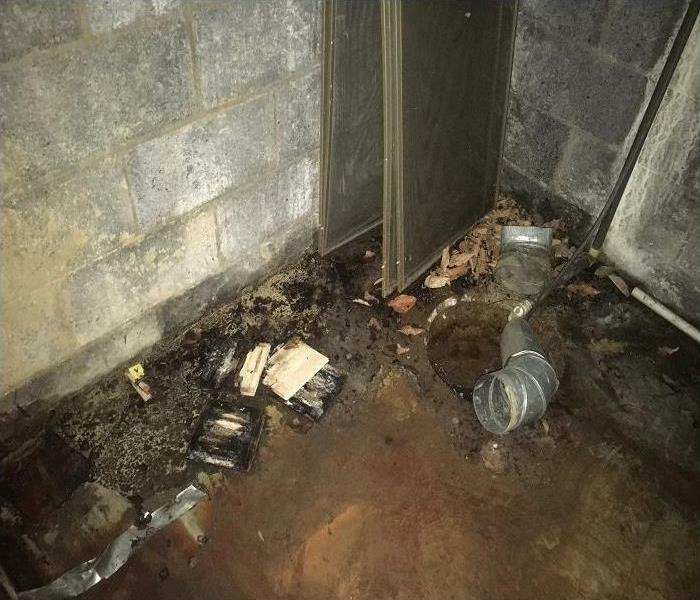 The Black Mold was present because of a prolonged leak from ground water that went unnoticed. 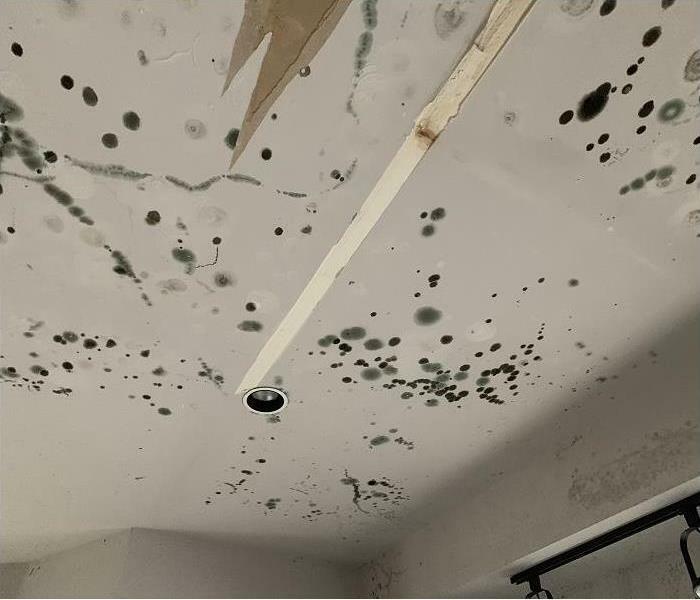 Once the homeowners noticed they called their insurance company and found out they had limited coverage for mold remediation the rest would have to come out of pocket. 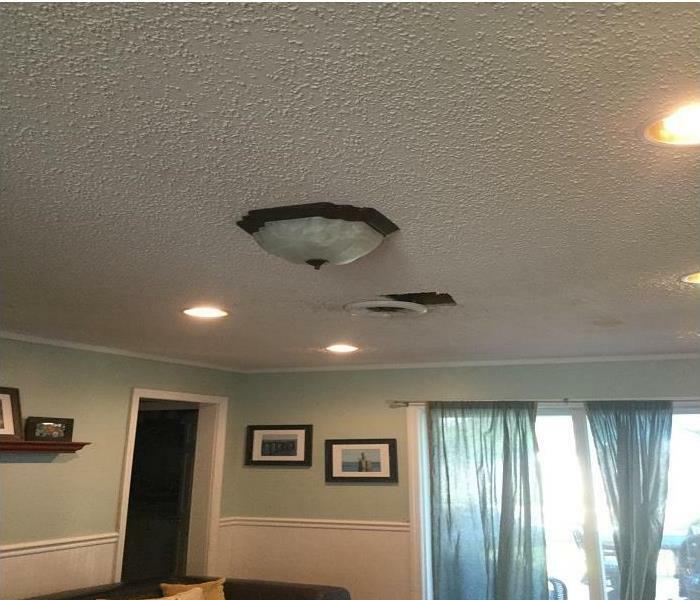 We worked very closely with the homeowner and the insurance company to try and keep the cost down, with being able to remediate the mold the correct way. The homeowner and insurance company were very happy with our services. 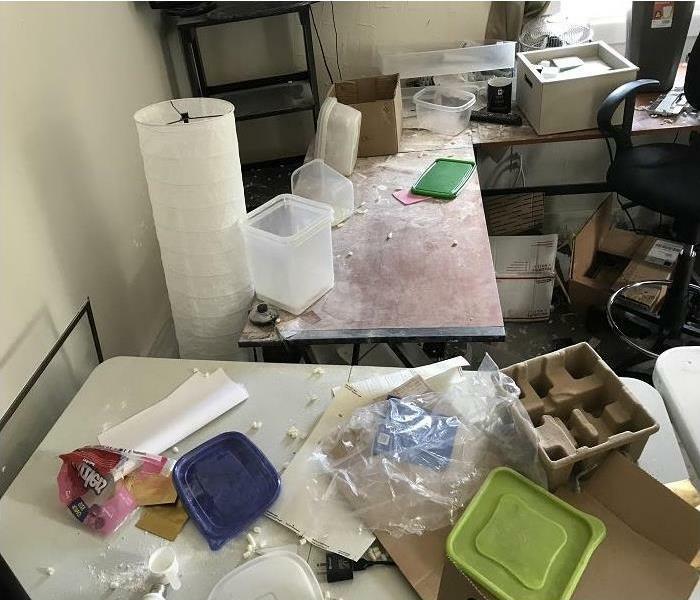 SERVPRO of Marlboro/Tinton Falls was called in after the authorities raided a home that was dealing Fentanyl out of. Fentanyl is a very dangerous substance to cleanup and needs to be done so by professionals. There are many steps to this kind of cleanup. Besides the cleaning there needs to be a clearance test done after the work is performed to ensure the areas are safe to re-occupy.